On this post I’ve reviewed the best exercise equipment floor mats on the market to protect your carpet or flooring when using your home elliptical trainer – there’s nothing worse than unsightly blemishes or scuffs on your flooring! 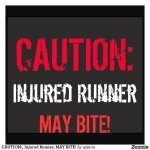 Especially if you may have recently purchased a new carpet. Plus sweating on your carpet definitely isn’t cool!! In my opinion the Stamina Fold-to-Fit Exercise Equipment Floor Mat is the best mat available and as well as having one myself, I always recommend it to friends and family purchasing home exercise equipment. This mat is large! 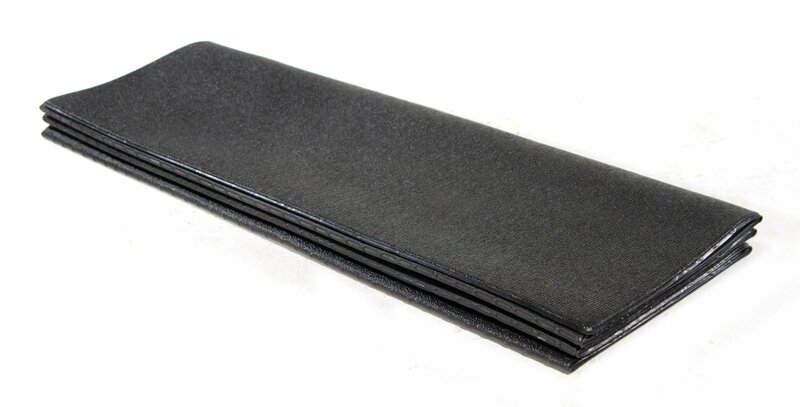 At 84″ x 36″ it can be folded to fit your particular size of trainer and being tough, yet soft, it absorbs impact and helps stop vibrations, leaving you free to workout and not worry about gouges or scrapes on your hardwood floor, or tears in your carpet. It also stops carpet fibers getting into the mechanics of your machine. I find this mat a favorite due to its size, being wider than most mats I researched. It’s not heavy and folds up easily for storage if you are using it as a general exercise mat – some guys have been known to buy 2, one for under their home exercise equipment and one for their workout sessions off the machine – yoga, cardio, push-ups, sit-ups, aerobic exercise, in fact whatever extra workout is in your fitness program! When folded the mat size is 36L x 12W x 1.5H, making it easy to store under a bed or other furniture, or even on a shelf in a closet, as the weight is quite manageable for overhead storage. The “fold lines” for each 12″ section are somewhat thinner than the “mat” sections, which is what allows the sections to be folded, however this does not compromise the durability of the mat. 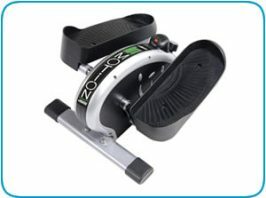 Don’t buy an expensive home exercise machine and then not buy this essential must-have item. You will thank yourself, protect your flooring or carpet and enhance your overall workout experience. 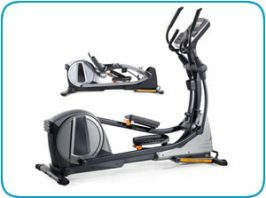 If you are still deciding which elliptical trainer would be best for you, have a look at my very popular post here on the best 3 space saving elliptical machines to help you make the best choice for your home workout equipment. 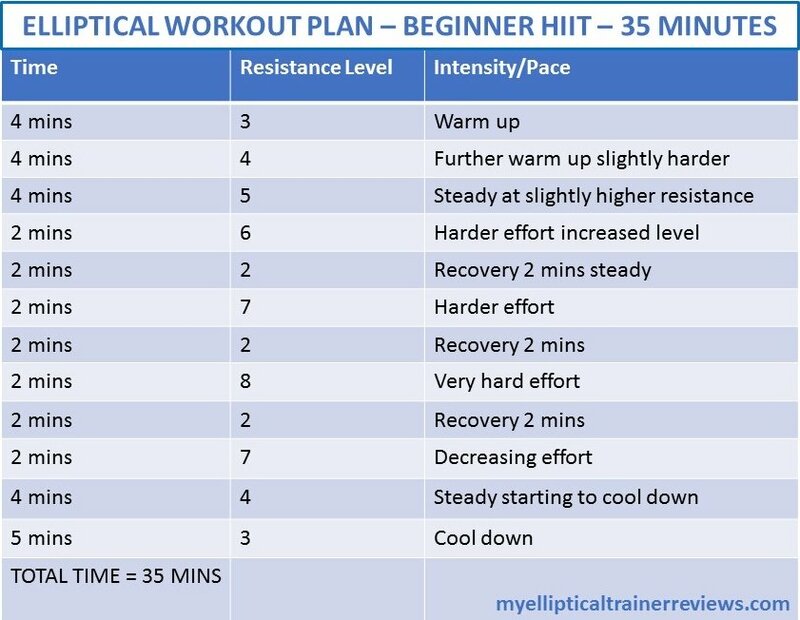 An alternative is the slightly more expensive LifeSpan Treadmill Mat that is also suitable for other home workout equipment such as the elliptical trainer. This exercise equipment floor mat rolls away for storage rather than folding. Protects your floor and your fitness equipment. 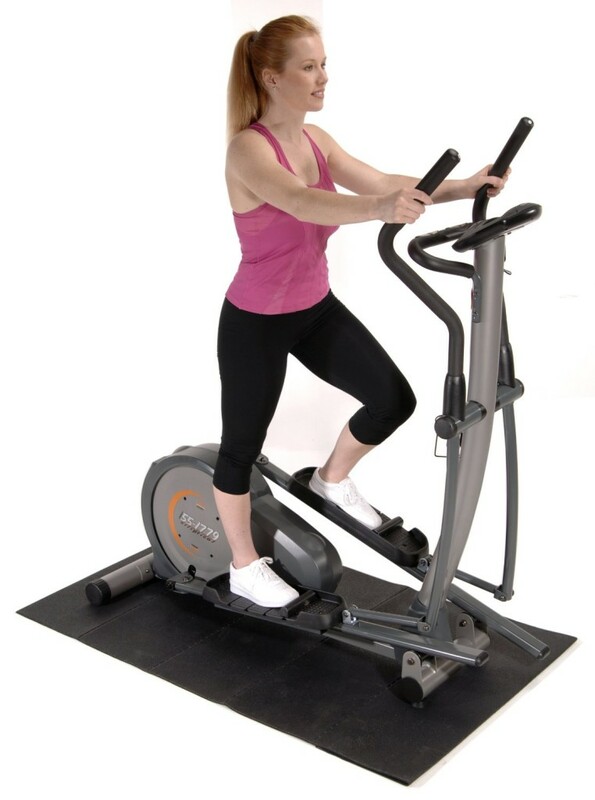 At the dimensions above, this equipment mat is large enough to place under almost any elliptical trainer. 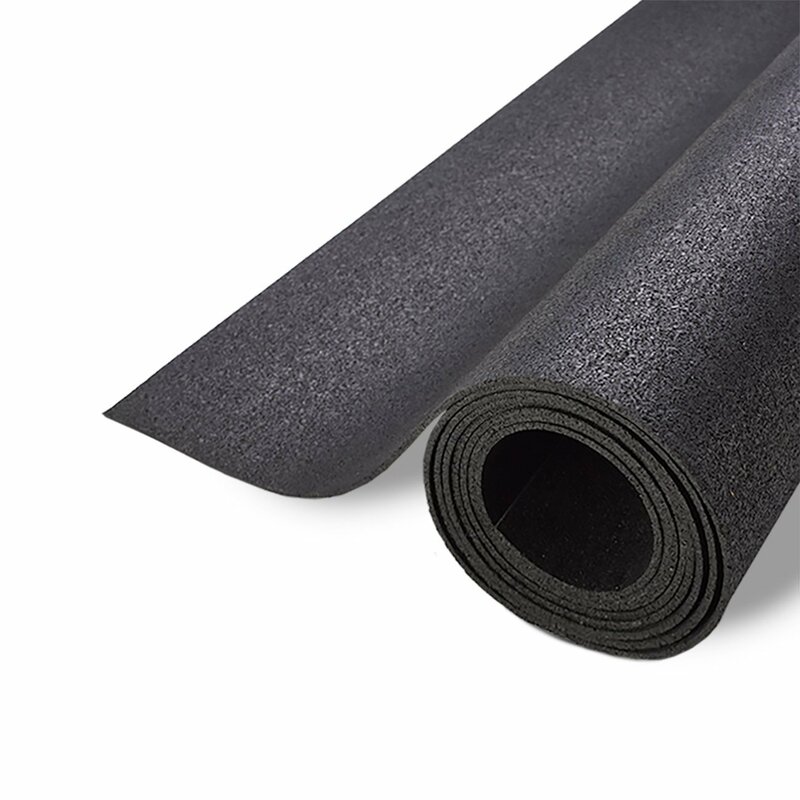 It’s durable, slip-resistant and won’t compress or gouge which can happen if you purchase a vinyl mat. What’s very cool is that this mat is made from almost 100% recycled material and is also made in the USA. 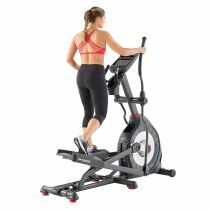 The mat is only 2-millimeter thick mat but will still protect your floors, reduce static and keep dust particles and carpet fibers from getting into the motor and other moving parts of your elliptical trainer. You’ve spent a lot on your home exercise equipment – you don’t want to get it damaged do you?! Make sure you purchase one of the most effective exercise equipment floor mats on the market! 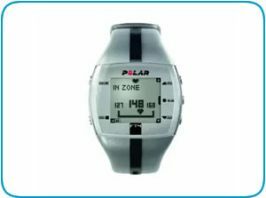 It will also help absorb equipment vibration and noise, so improving your overall workout experience. My final word here! I personally prefer my Stamina Fold-to-Fit Exercise Equipment Floor Mat but the LifeSpan Treadmill Mat is definitely worth considering.